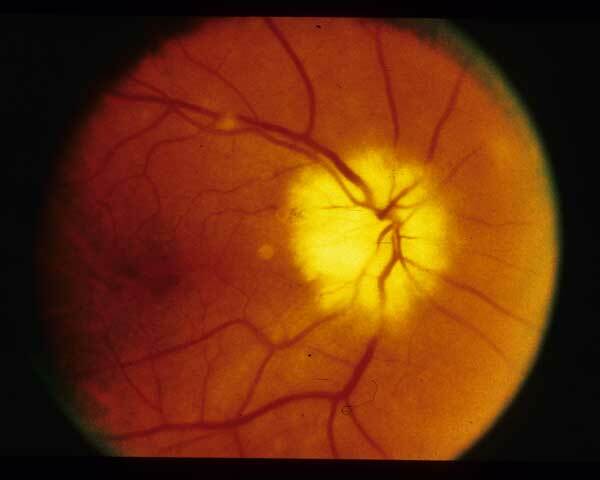 Interruption of the blood supply to the optic nerve can cause sudden painless or painful loss of vision and swelling of the optic nerve called anterior ischemic optic neuropathy. When an inflammatory process causes it, immediate attention is required to try to reverse the vision loss and prevent blindness in the second eye. Your eye doctor will ask a series of questions, do a detailed exam, and possibly perform diagnostic tests to try to identify the cause and then start the appropriate treatment. Identifying potential causes and starting therapy to promote recovery is critical but, unfortunately, there is always some permanent vision loss. There is no specific treatment for the non-inflammatory (non-arteritic) subtype. This disorder can strike anyone but is more common in those over 40 years of age and the inflammatory subtype rarely affects those under 60 years of age.